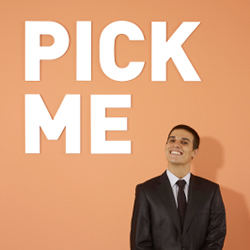 Tips for entering the job market and landing internship positions. Specific topics include searching for jobs, career fairs, job applications, branding, resumes, references, interviews, follow ups, job offer and negotiations. Tips on social media and LinkedIn.